I like to keep my previous version kites as backups for my current version kites. Presently an assortment of Elements are backups for my Helium 3's. Are there plans to come out with a Helium 4? I would rotate my old elements out with new Helium 4's. I'm not sure I want a Helium 4 in the near future. The H3 is a good kite and it's only been out for a short time. The only thing I would change is to have a black or dark grey leading edge. The bright yellow looks nice but it shows the dirt really easily. 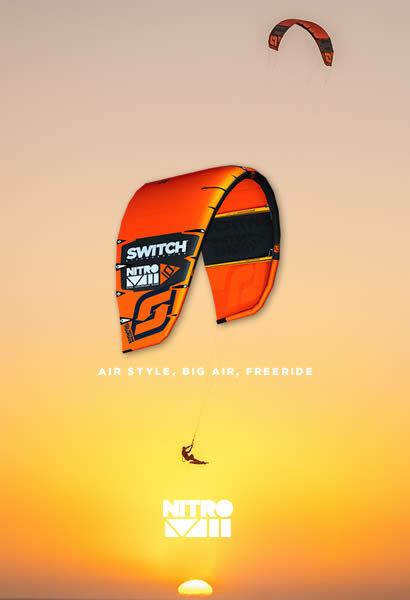 What I would like is a new ultra high performance kite. I feel I hit the top end of the speed of my current kites when foiling. 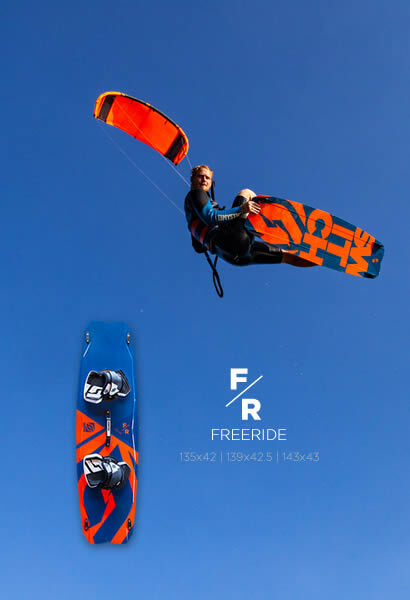 A new Nitro pitched to take on the Ozone Edge or the lower aspect foil kites would be good. Helium v3 are discounted now. Might be a H4 soon.